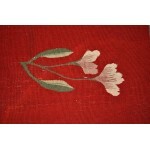 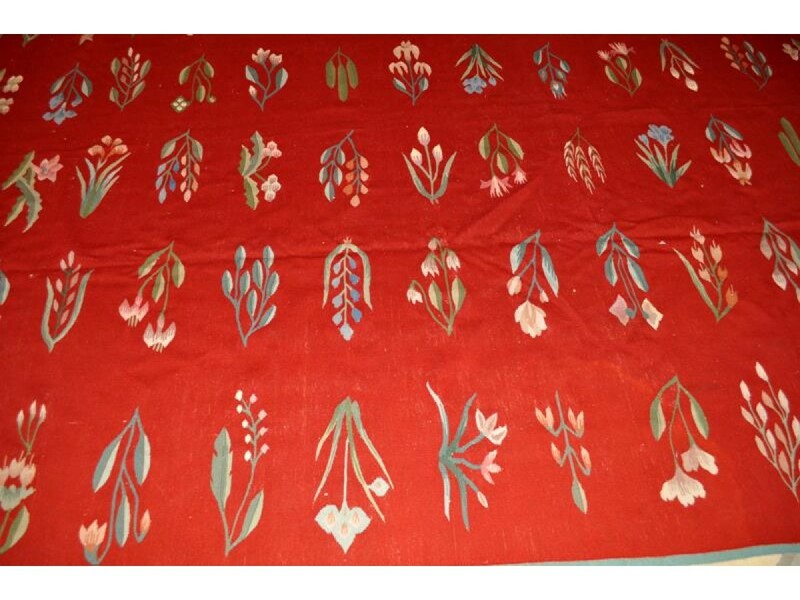 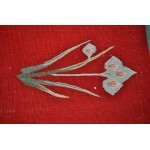 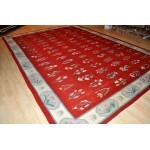 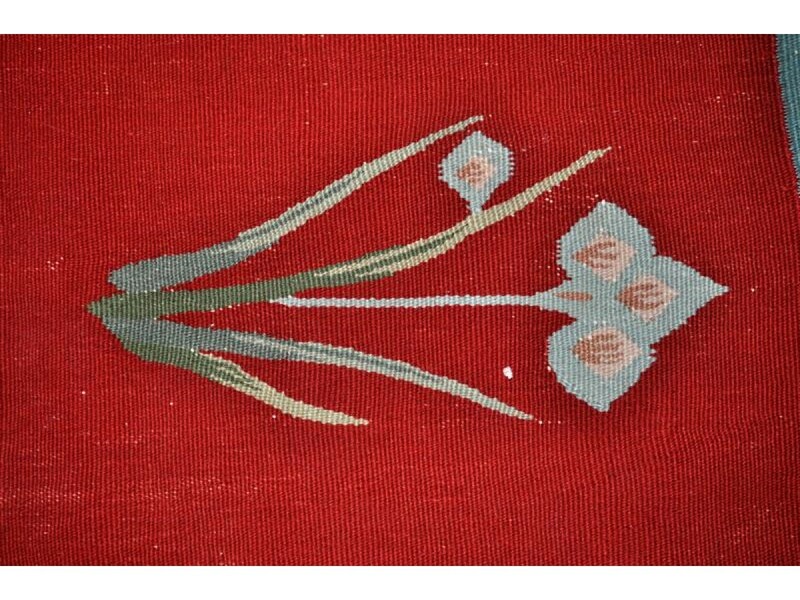 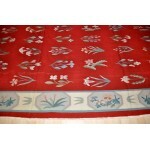 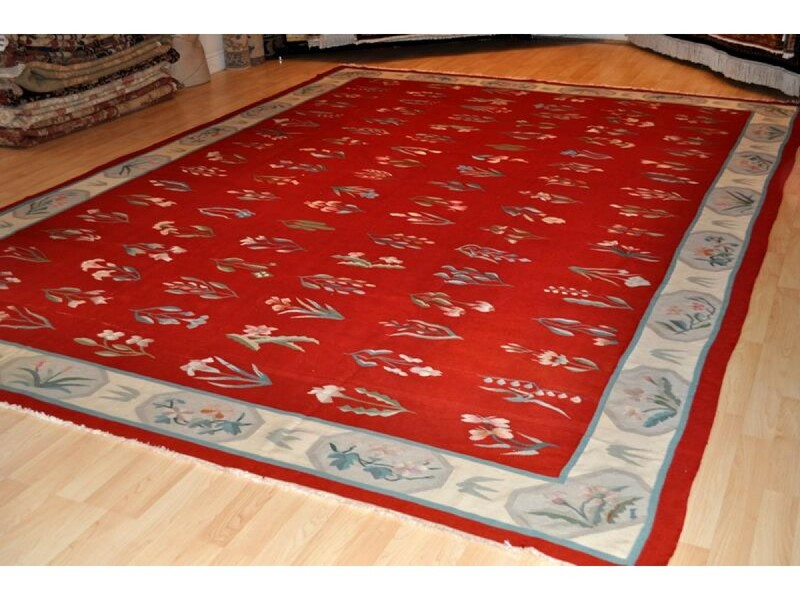 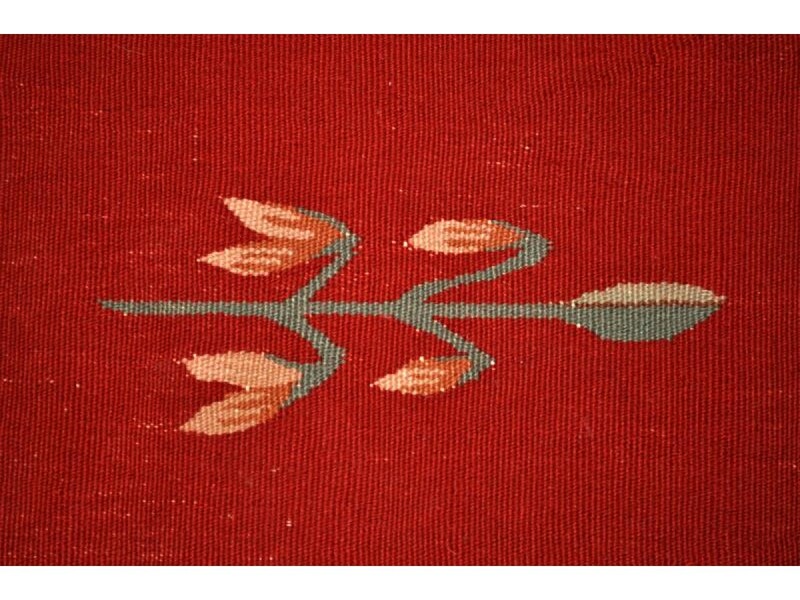 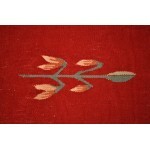 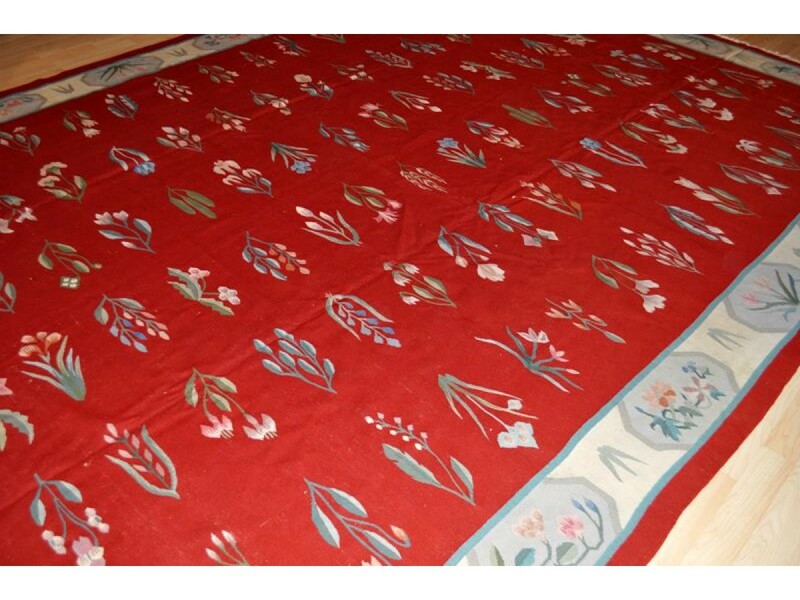 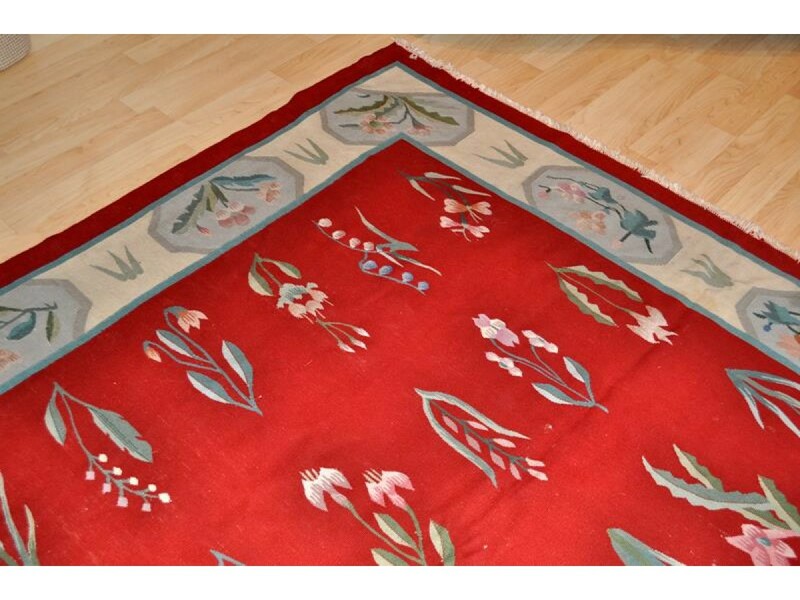 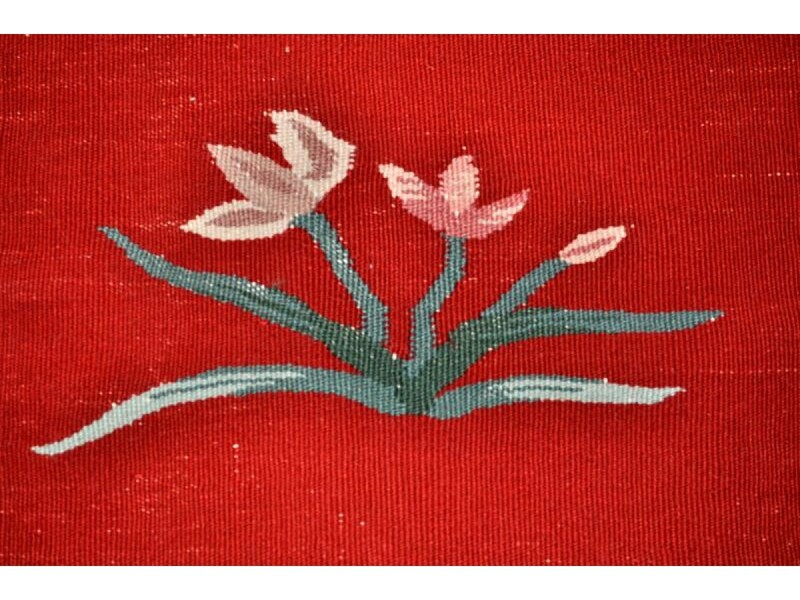 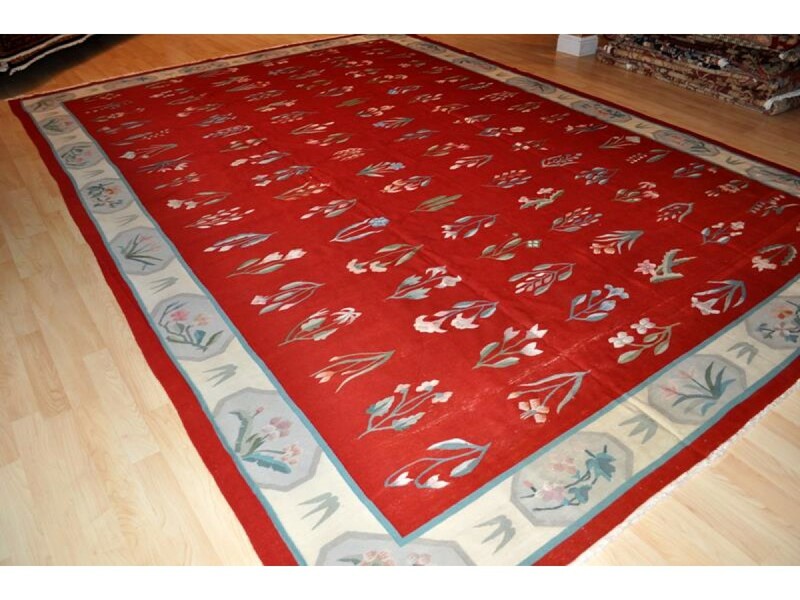 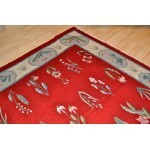 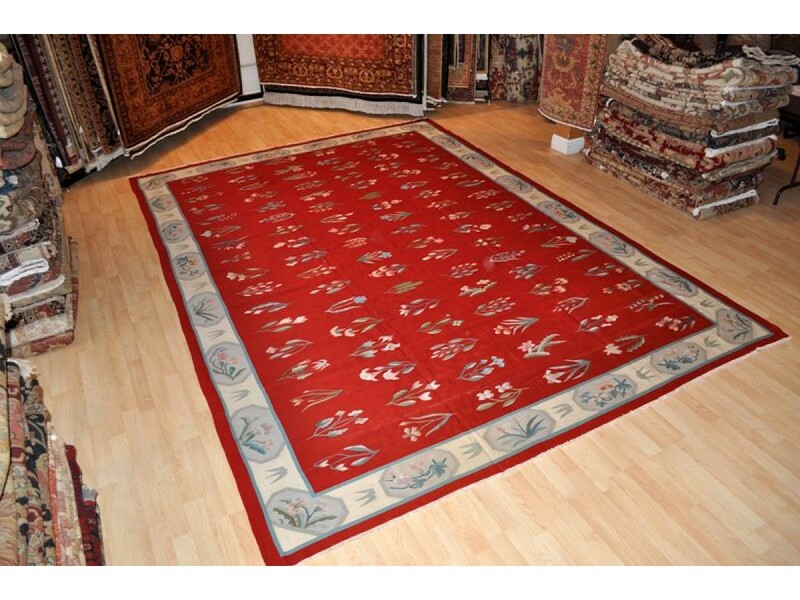 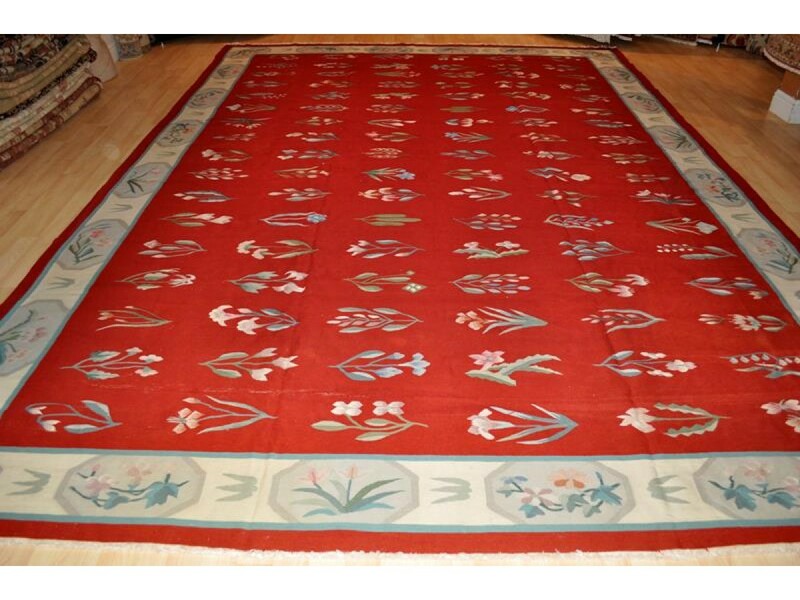 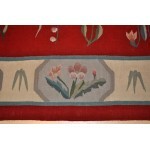 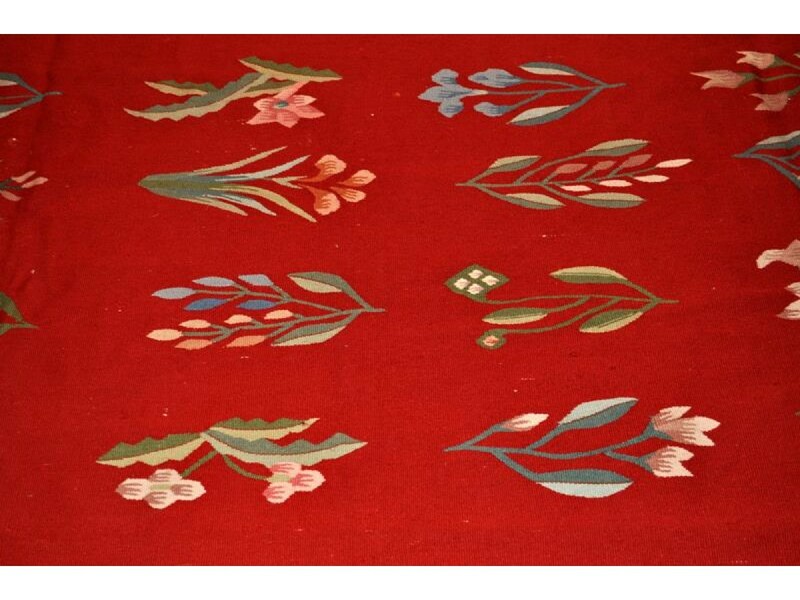 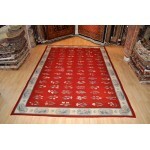 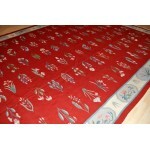 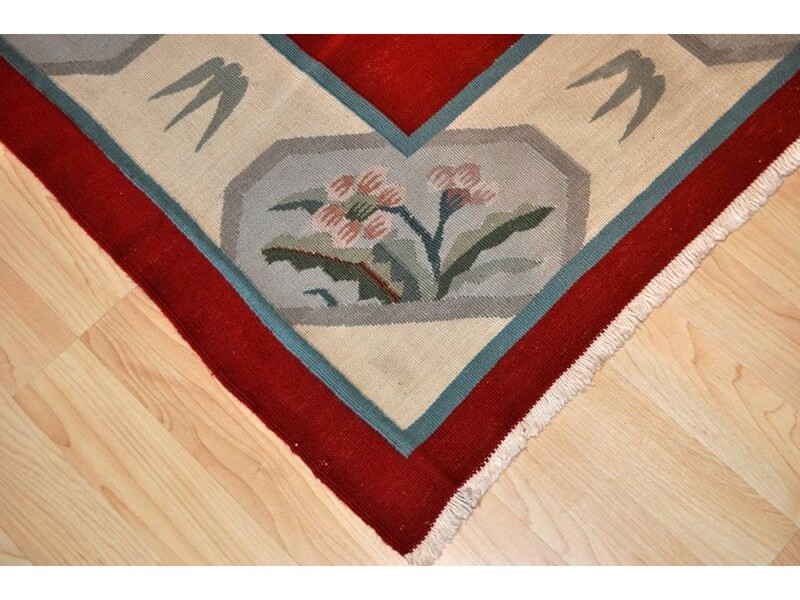 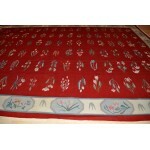 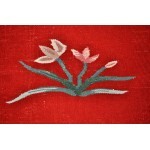 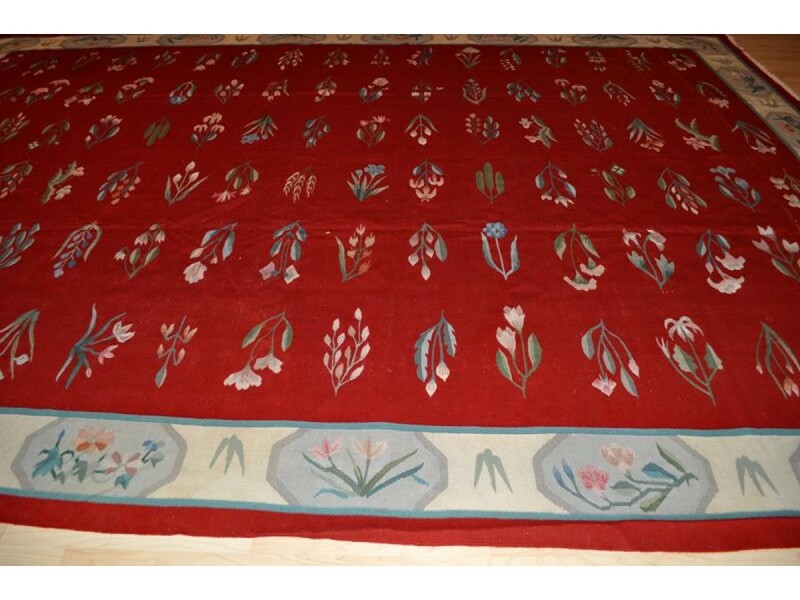 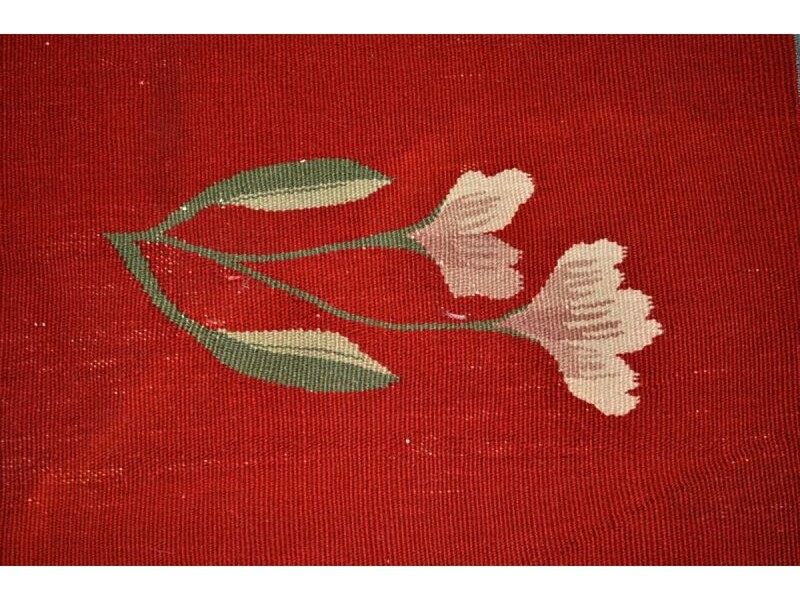 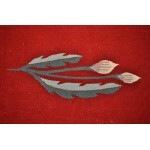 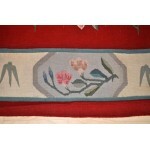 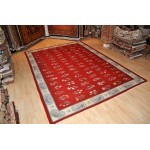 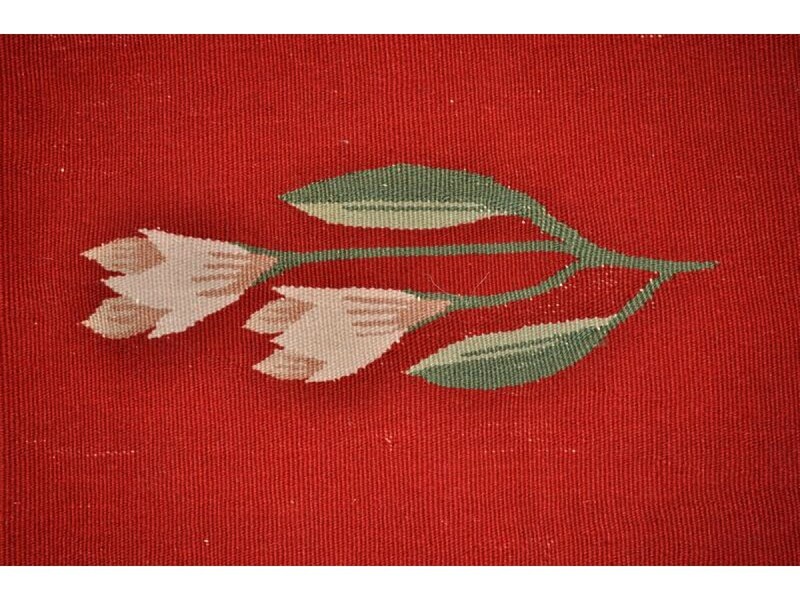 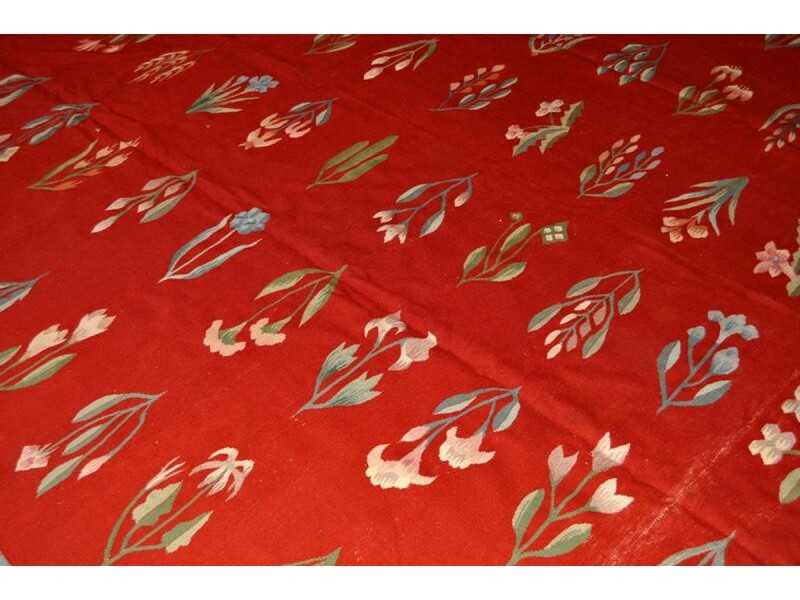 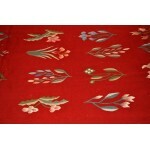 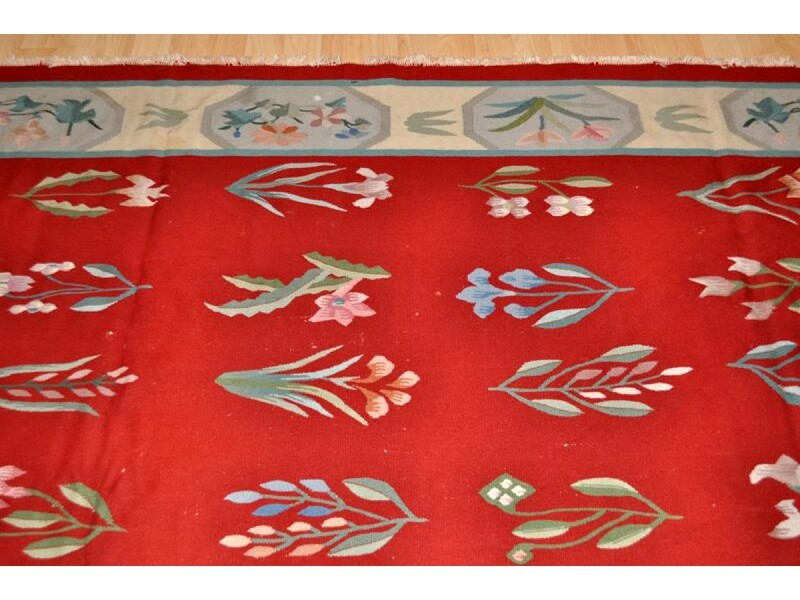 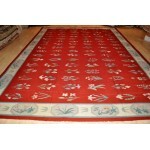 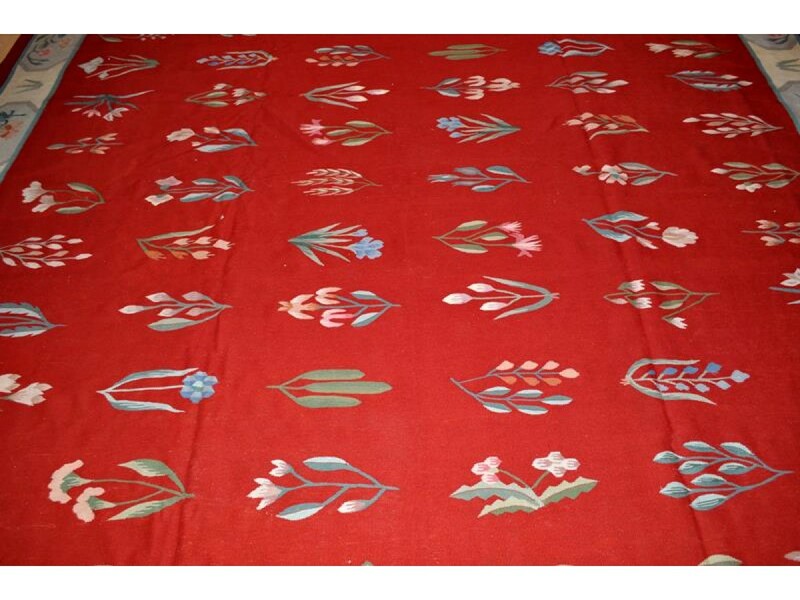 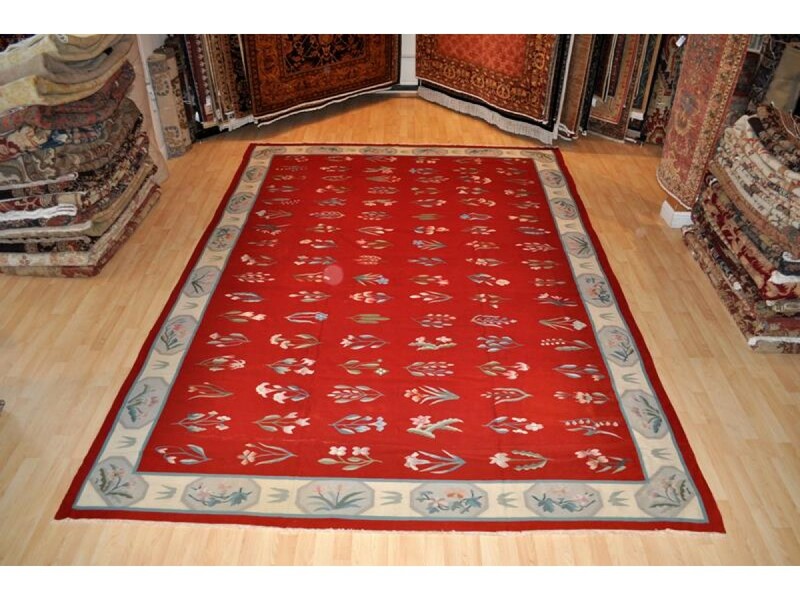 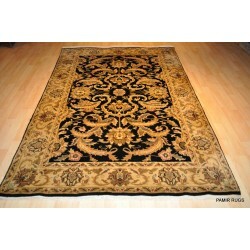 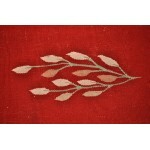 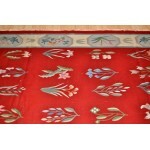 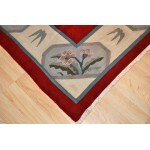 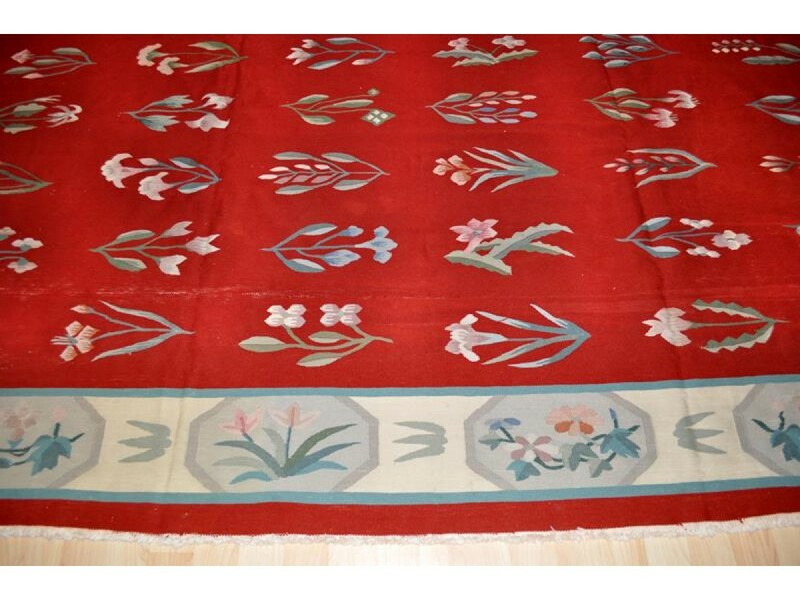 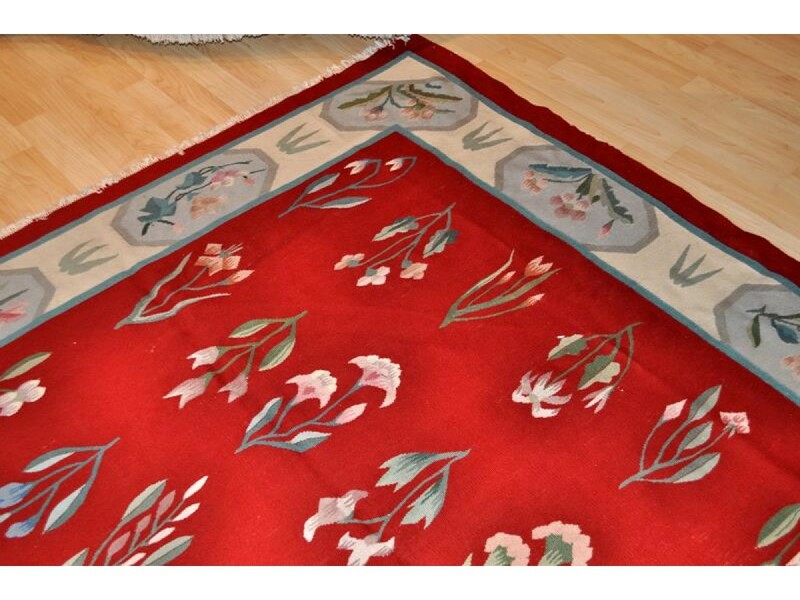 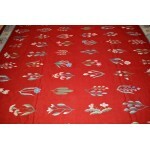 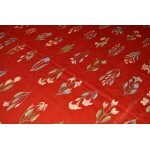 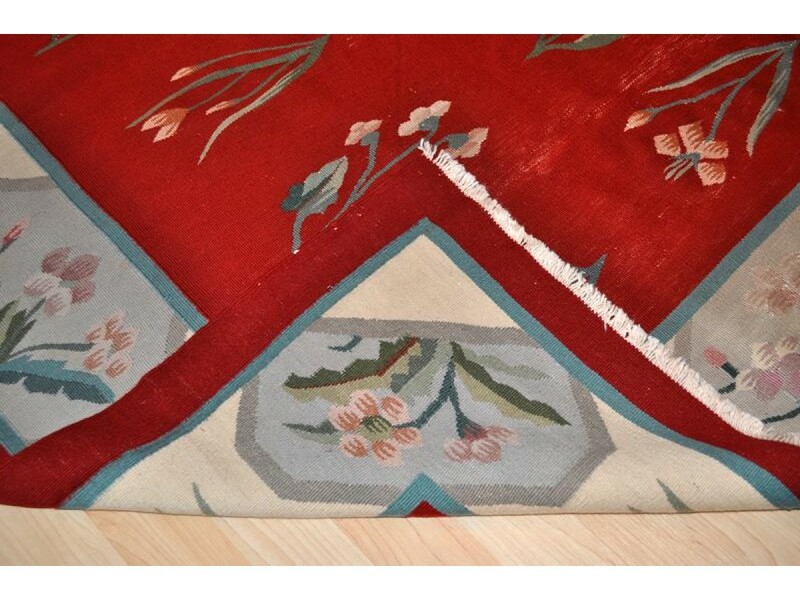 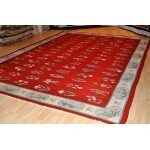 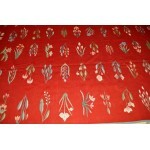 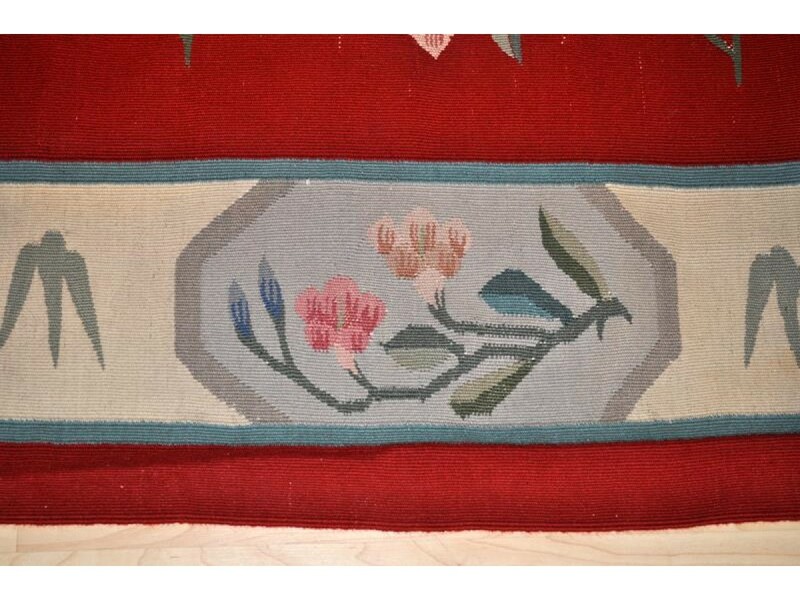 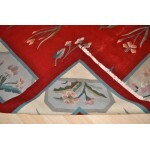 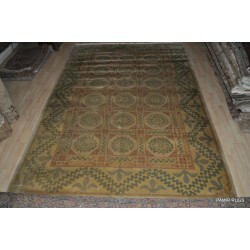 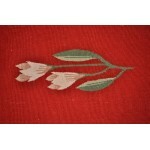 Exact Size 5'3" X 8'2"Rug TypeArea RugsMaterial?WoolPile100% Wool .. 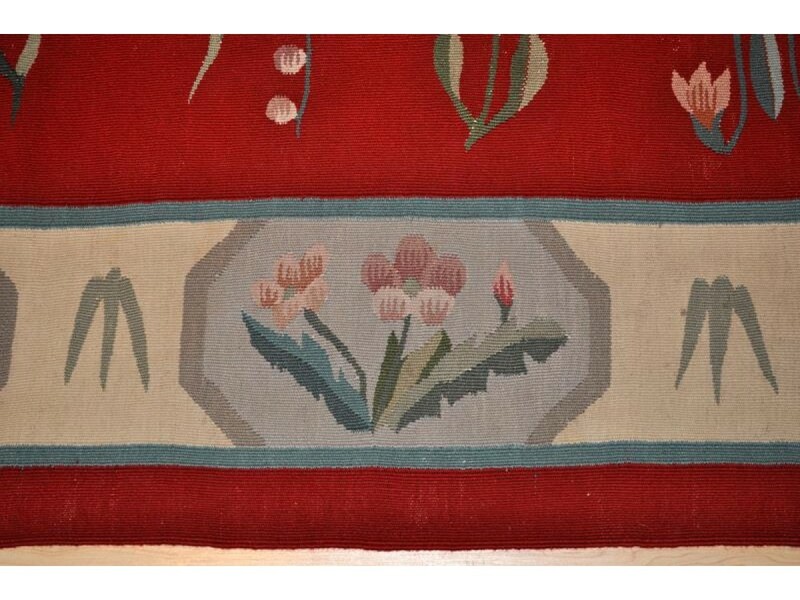 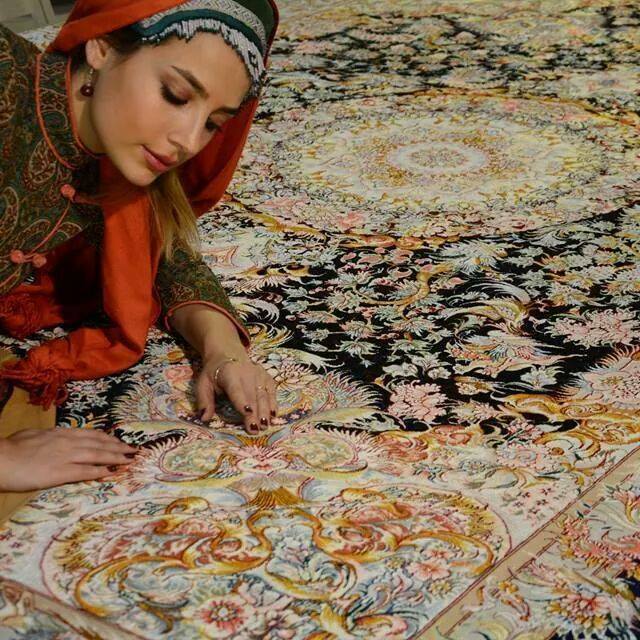 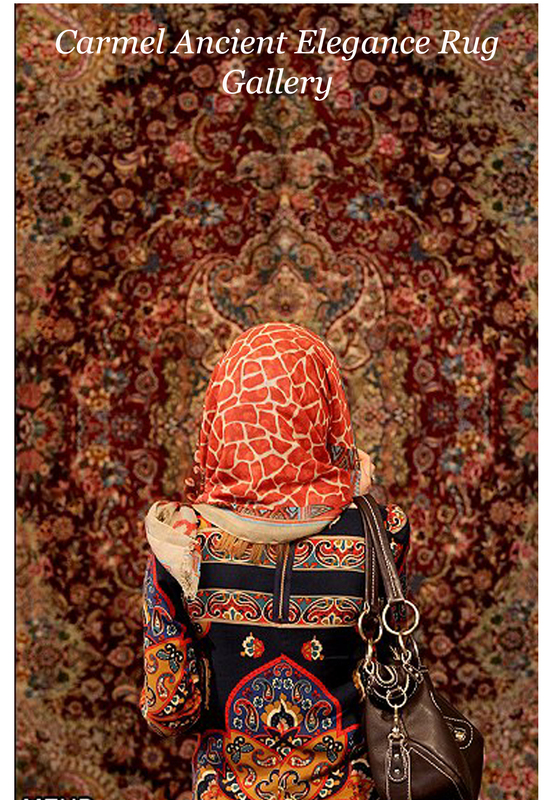 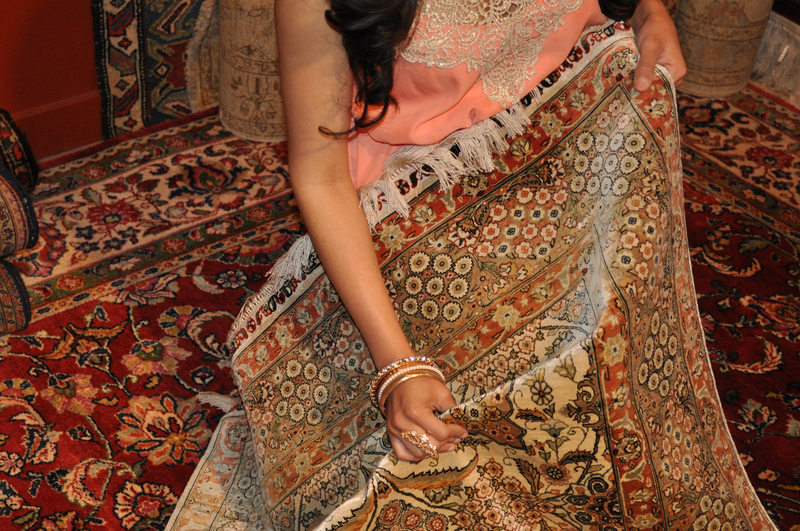 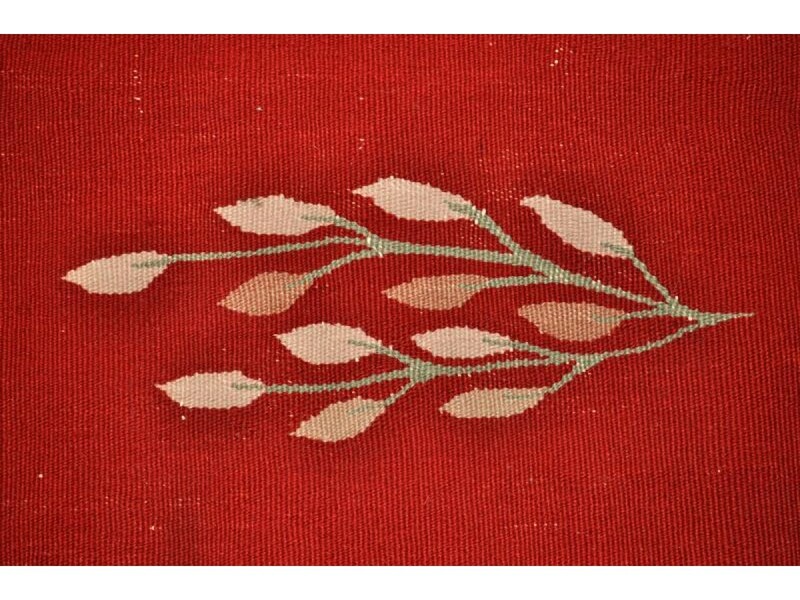 In countries of origin, making pillows and bugs, hanging on the wall for decoration, using as table-sheets are a few ways to use kilims. 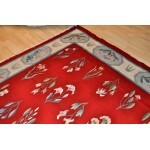 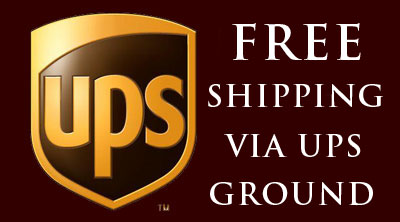 Exact Size 10' x 13'9"
Exact Size: 10' x 13'9"